This website is meant for producer use only and is meant for agent recruitment and support purposes only. In the preparation of the information contained on these Web pages, Newman Long Term Care has endeavored to make that information as accurate and current as possible. However, inadvertent errors can occur. Therefore, the information on the NewmanLTC.com is provided "as is," without any guarantee or warranty of any kind, expressed or implied. 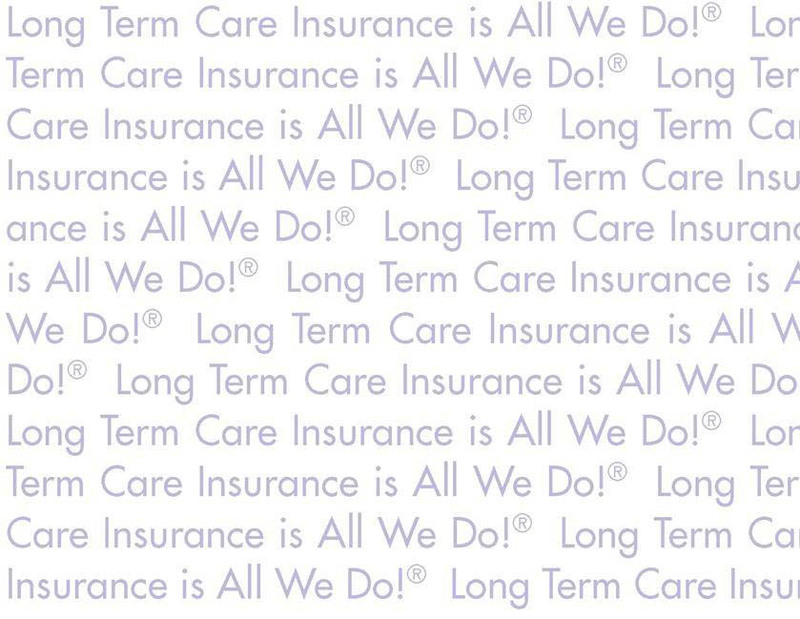 Newman Long Term Care is licensed in all 50 states and represents many of the major long term care insurance carriers as a managing general agency or field marketing organization. All information and material posted on this website are subject to copyrights owned either by Newman Long Term Care or one of our insurance carrier partners . Any reproduction, retransmission, republication, or other use of all or part of any document found on this site is expressly prohibited, unless prior written permission has been granted by Newman Long Term Care or the appropriate copyright owner. All other rights reserved. For questions regarding other uses of any of these materials, please contact the Marketing Manager at Newman Long Term Care. The names, logos, trademarks, and service marks of Newman Long Term Care that appear on this site may not be used in any advertising, publicity, promotion, or in any other manner implying Newman Long Term Care's endorsement, sponsorship of, or affiliation with any product or service, without prior express written permission. Although Newman Long Term Care's Website includes links to other Internet sites, Newman Long Term Care takes no responsibility for the content or information contained on those other sites, nor does it exert any editorial or other control over those other sites. Agent ToolKit Access: Materials contained in the Agent ToolKit on this website are meant only for producers currently appointed with Newman Long Term Care to sell Long Term Care Insurance. We reserve the right to refuse or discontinue producer access at any time, for any reason.